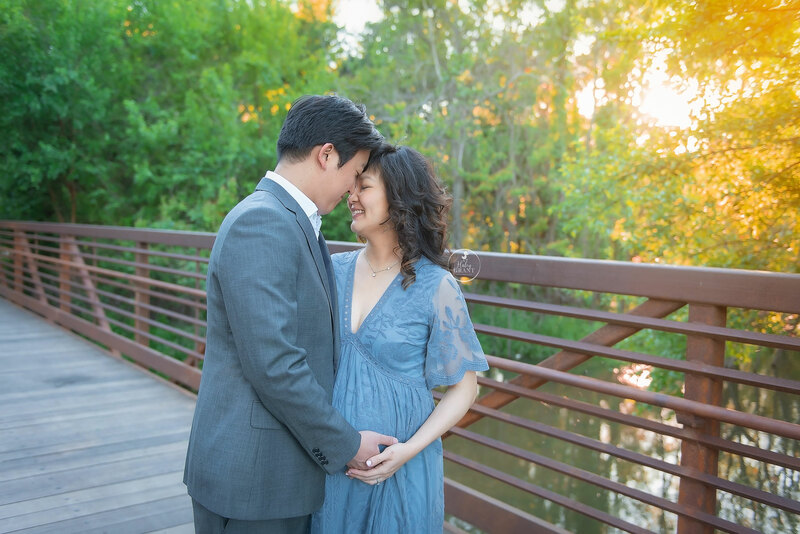 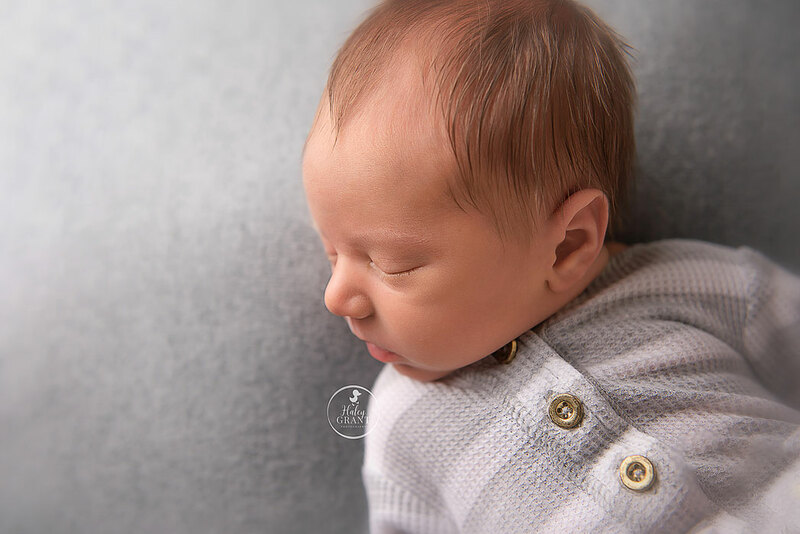 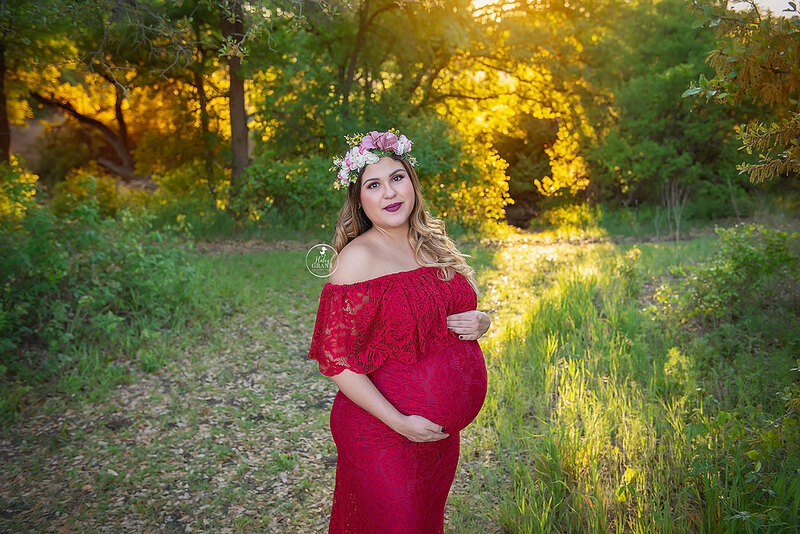 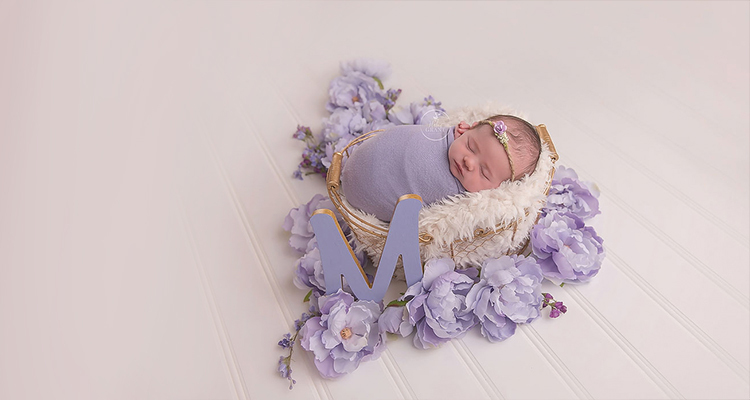 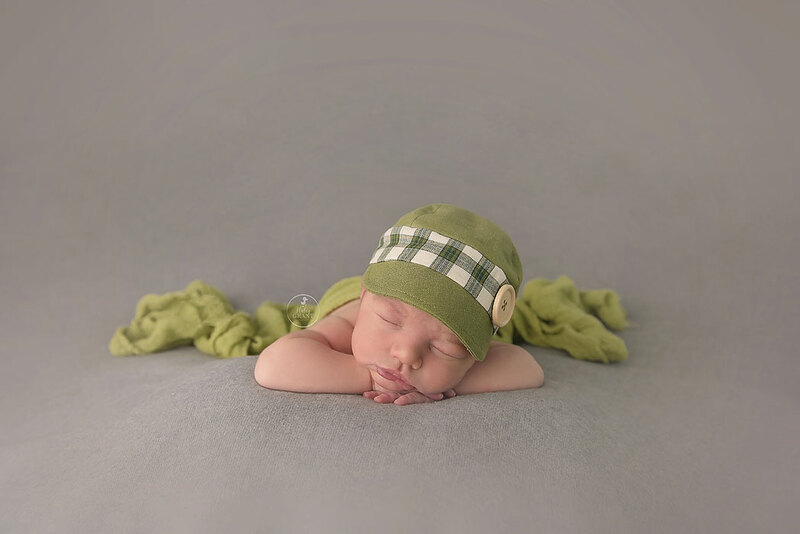 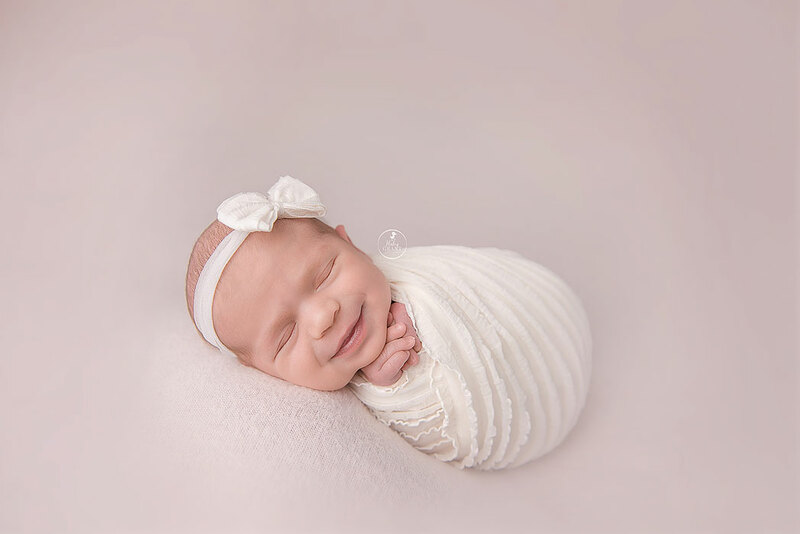 Professional and affordable newborn baby photography in Austin TX, Round Rock, Cedar Park, Leander, Lakeway, and Georgetown. 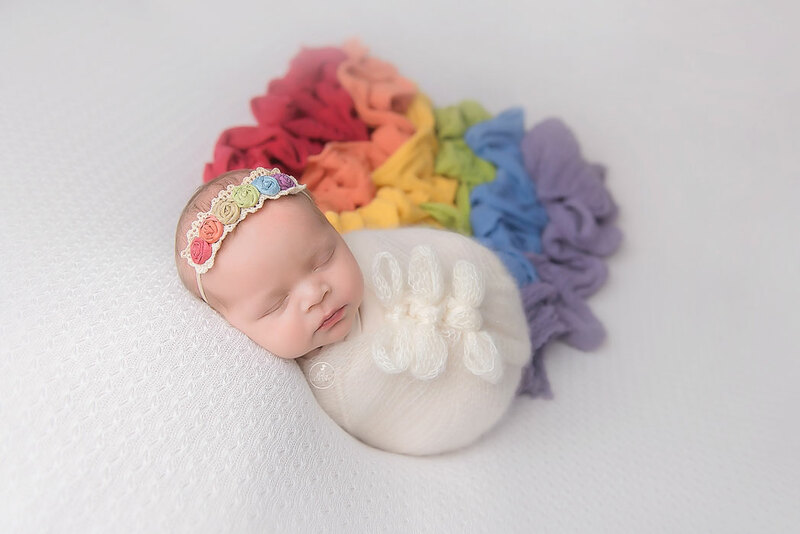 Bynlee is a Rainbow Baby. 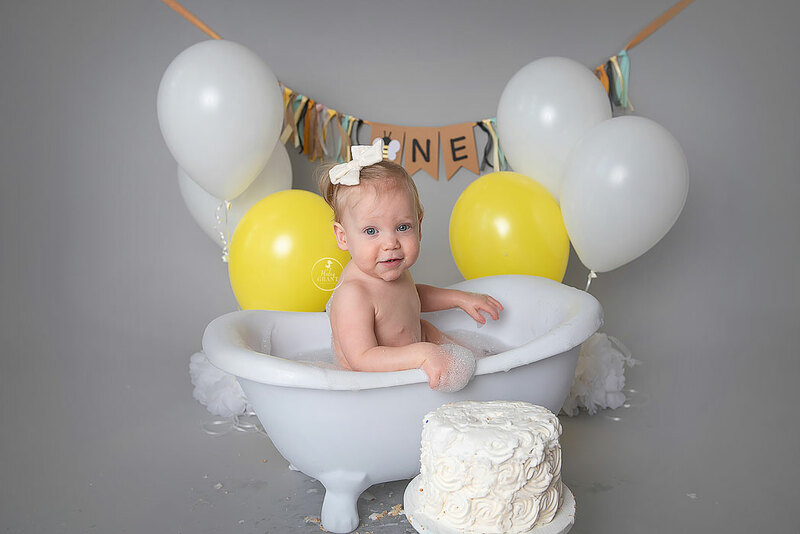 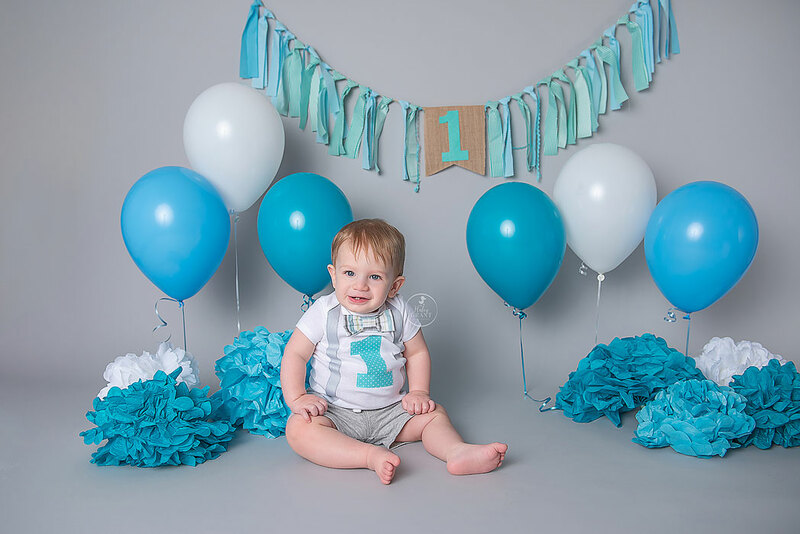 Rainbow Baby photographer Haley Grant offers Rainbow Baby setups in her Austin Texas Newborn photography studio.